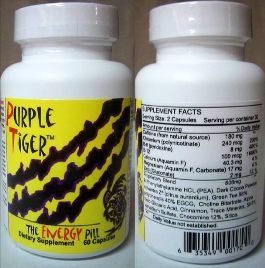 Purple Tiger diet pills are marketed with the slogan “Energy Like a Tiger, Appetite Like a Bird”, but very little is known about the pills or the company behind them and, even after several years on the market, there is little evidence to suggest this bird has ever got off the ground. The pills part of a range of nutritional supplements marketed by Vista Health Products, and entering their web address into the Internet Archive’s Wayback Machine reveals the company has been online since at least 2009, but their present site looks as unprofessional now as it did back then and provides a very poor impression. 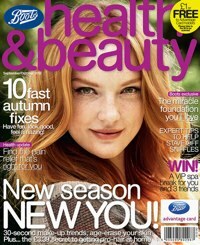 The website provides several contact methods, but the company’s mailing address is a post office box in Georgia (USA) and this, when coupled with such a poorly built company website, hints that Vista Health Products may be an amateur-run enterprise. Products can be bought directly from Vista Health, but the company runs an affiliate program that offers a commission rate of up to 61%. This has resulted in a number of affiliate sites, all of which extoll the virtues of the Purple Tiger range, but fail to mention a money back guarantee. Vista Health fail to provide any information to support these claims and the non-tested status of the pills results in consumers being required to just take their word for it. This is not acceptable. Vista Health fail to provide any information about the recommended usage, but one of the affiliate websites shows a picture of the product label. This states the serving is two capsules, but does not mention how many servings are required each day. Purple Tiger diet pills contain an uncommonly large amount of ingredients, but when it comes to dieting products the old saying “there’s strength in numbers” does not apply and the use of a proprietary blend has resulted in the omission of inclusion rates. Green tea has a reputation for assisting weight loss, and caffeine can help provide a boost to alertness and energy levels, but many of the ingredients in this blend are far from being proven and some of them are known to present the possibility of side effects. Purple Tiger diet pills are far from being a new addition to the market, yet independent customer feedback is surprisingly hard to find. The official website contains a few testimonials—all of them positive, of course—and these have been copied onto the affiliate sites, but endorsements such as these are far from impartial and the accompanying disclaimer—”Results are not Typical”—does not encourage belief. Chromium: Can be problematic to anyone who has existing liver problems. Magnesium: Not recommended for people with heart block. B-Phenylalanine: Not suitable for anyone who already has an elevated level of phenylalanine because supplementation may result in cardio-vascular problems and the possibility of mental retardation. 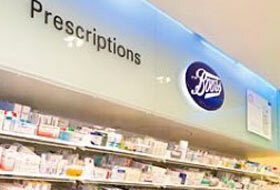 Some of the other ingredients may also present problems for some user groups. This formulation should be avoided by pregnant and nursing mothers. All other users are strongly urged to seek medical advice before use. Vista Health products make many promises for their pills, but talk is cheap and their failure to supply supporting evidence does not impress. The pills have not been tested, they may not work, and customers are not provided with the protection of a money back guarantee. The possibility of side effects is also an issue. From the manufacturers own website. 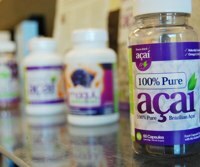 Purple Tiger Diet Pills cost £30.00 / $44.95 for a bottle of 60 pills, but this can be reduced to $30 when customers sign up for the “autoship” option (provides an ongoing supply of pills, but also entails regular automatic billing). Bulk buy purchases secure further discounts, and even larger quantities of pills can be bought at wholesale prices, a fact that may explain the profusion of Purple Tiger Diet Pill sellers on Ebay and Amazon. 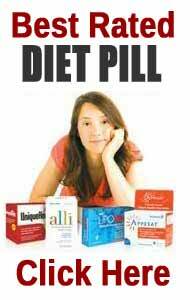 The diet pills that we recommended all tend to lead with one of just a very few strong ingredients. The product that we rate very highly is Garcinia Extra – a combination of Garcinia Cambogia and Raspeberry Ketone, two potent natural fat burners. 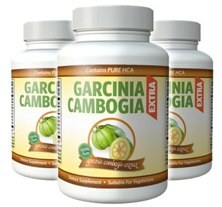 Garcinia Extra is one of the best selling commercial diet pills in the UK, US, Canada and Australia. This company was started in a backroom by Labronne Long who was fired from AMS/SABA. Then he tried to start another nutrition company and failed. Now he is on to this one. Very backroom, small time, I would be afraid to take the products they are probably made in his garage. Scary! !